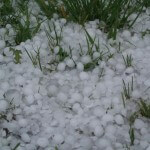 Our client, an industrial buildings owner, was forced to file a lawsuit against The Cincinnati Insurance Company (Cincinnati) for wrongly denying damage claims caused by a hailstorm under Texas law. 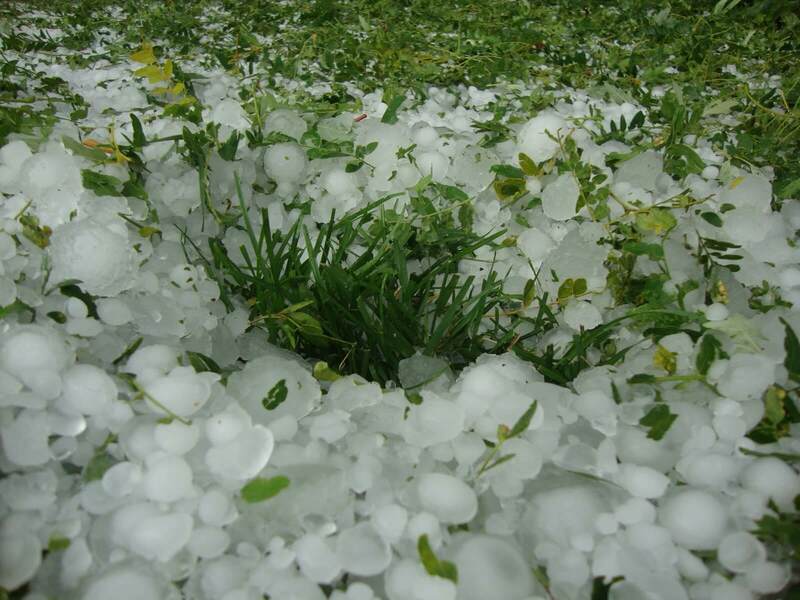 On May 7, 2015, a severe hailstorm swept across Denton County. As a result, our client’s property suffered significant damage, including damage to the roof, HVAC, exteriors, and interiors of the property. Immediately upon discovering the hail damage, our client filed a commercial property damage insurance claim. In response to the claim, Cincinnati assigned representatives, adjusters, consultants, and agents to the plaintiff’s file that were inadequately and improperly trained. Cincinnati assigned a local claims specialist who was not equipped to handle this type of claim. The claims specialist failed to perform a thorough investigation of the property, and failed to prepare his own estimates of the damages. 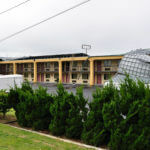 Instead, the claims specialist relied on the estimate of a consultant who was biased and unqualified to assess this type of damage at this type of property. The claims specialist refused to retain appropriate consultants to evaluate the claim, and as a result of the substandard investigation, the plaintiff’s claim was completely denied by Cincinnati. Because of this, our client was forced to retain an attorney to prosecute its claim for insurance benefits. Cincinnati’s denial of payment for necessary and covered repairs under the policy caused additional damages to the interior and significant economic impact. If your insurance carrier denied, delayed, underpaid, or disputed a Texas commercial property damage claim, you need an experienced team of property insurance lawyers to help you get the compensation you deserve. The bad faith insurance lawyers at Raizner Slania have extensive experience helping policyholders obtain their rightful payments from insurance companies. Call us today for a free consultation.